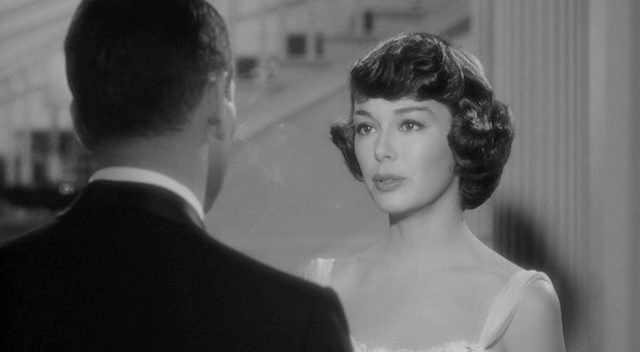 THE YOUNG PHILADELPHIANS is an episodic 1959 drama, handled in the usual workmanlike fashion of Warner Brothers, fairly representative of the many novels-into-film translations of its era. It still carries a certain interest, thanks to its cast. 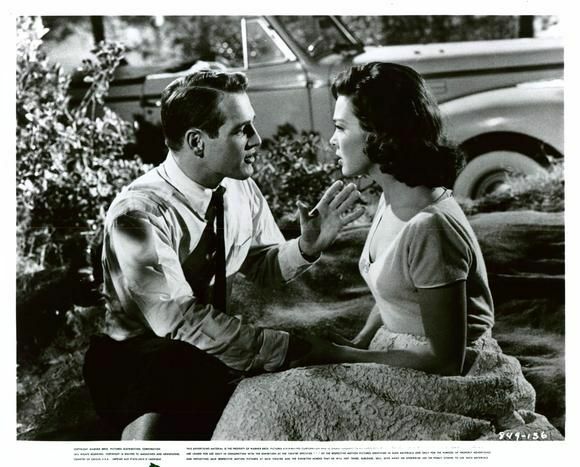 Spun around and among the ‘Main Line’ set, who find an outsider social climber in their midst, played by Paul Newman in his earnest, up’n coming manner. As this savvy young fellow (alas, bearing scandal, and he had to work in ‘construction’ before law school, if you can imagine!) weaves through the fabric of Old Money society, he brushes the lives of several snobbish men and their unfulfilled women. He wins them over or wears them down. Okay acting by Alexis Smith as a wealthy prospect, Barbara Rush as Heartbreak #1, Brian Keith as gruff-but-honest-Irish-uncle. 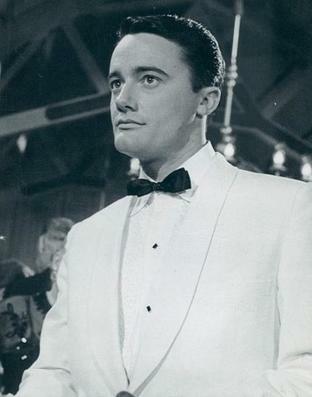 Excellent acting from Robert Vaughan as an alcoholic black-sheep type, an engaging and pitiable character: this was a big shot to the 27-year old newbies career–he was nominated for a Best Supporting Actor Oscar. Some laffs are afforded by the synthetic grit that rides over the melodrama in the script, and little real impact comes of it all, but as a diversion you could do worse. 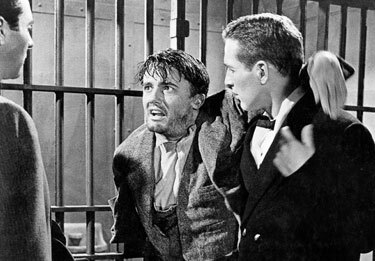 Also drawing Oscar bids for Cinematography and Costume Design, the 136 minutes were directed by Vincent Sherman and gave roles to Dianne Brewster, Billie Burke, John Williams, Otto Kruger, Paul Picerni, Robert Douglas, Richard Deacon and Adam West. $2,800,000 came back to the fold.